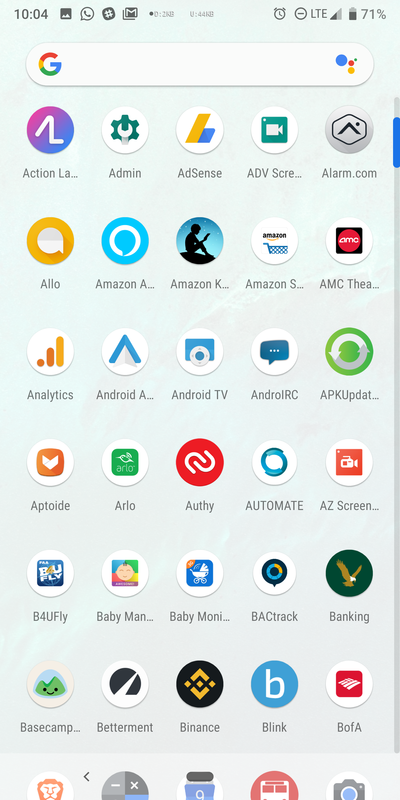 Left: Android P DP4. Middle: Android P DP5. Right: Pixel 3 launcher. Thus far, the changes we've found in the Pixel 3's Pixel Launcher have been minimal. The Assistant icon has also been added to the app drawer's G pill, which should come in handy. Another difference is that adaptive icons are now forced on all icons, so a completely uniform look is now possible even with older and no longer updated apps. That's why the weather shortcut has gotten a dinner plate behind it. 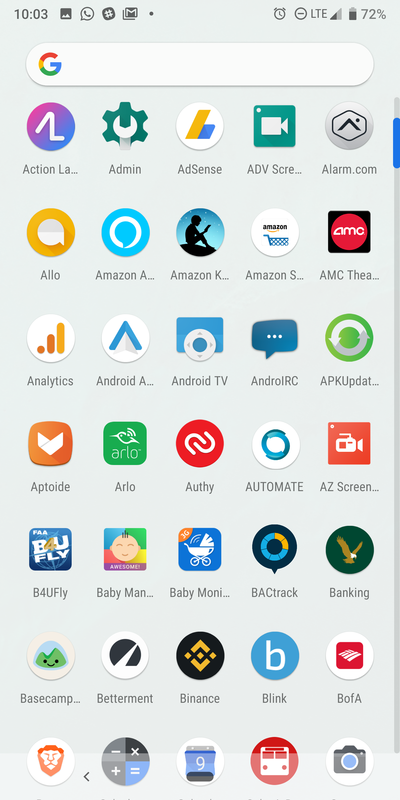 You'll also note that spacing in the app launcher has grown ever so slightly. We're not sure why Google felt the need to do this, but things are now slightly further apart. 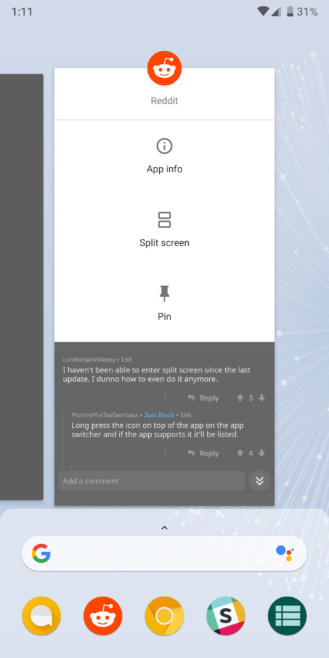 There have been some tweaks to the app switcher as well. Spacing and the size of the opaque area have been adjusted, and there's now a small arrow above the G pill (on some phones, at least). The main change here, however, is to the interface that pops up when you tap the app icon to enter split screen mode, see app info, or pin the app. 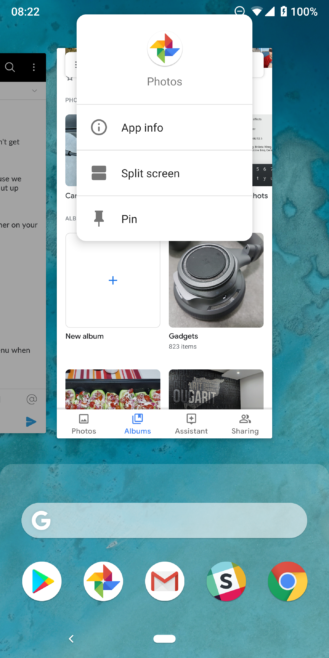 Google has ditched the pop-out effect for a more refined look. 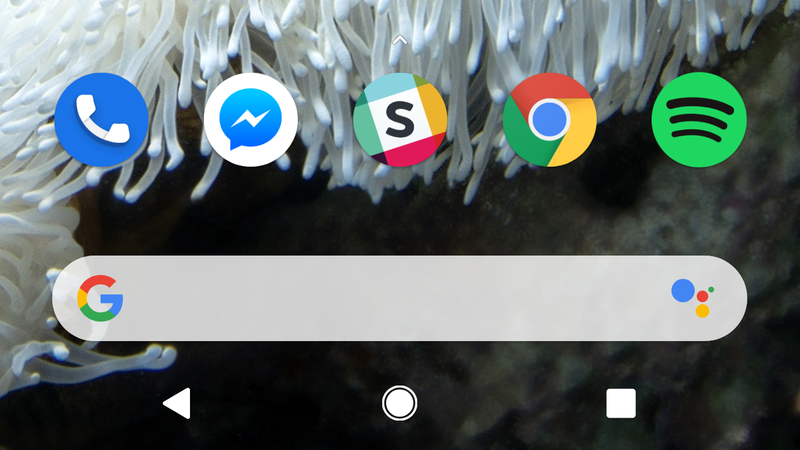 Since this is a different UI element, the animation has been changed to smoothly unfurl when the icon is tapped. Hat tip to Nick Cipriani for this. 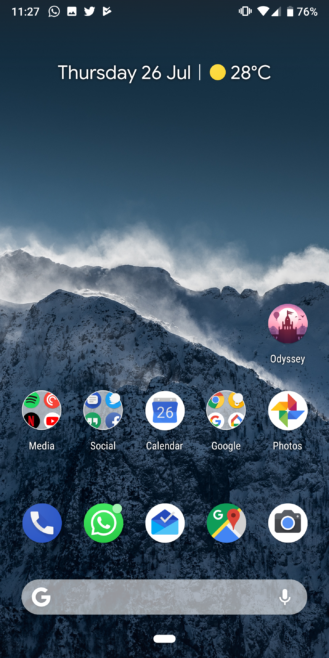 If you're interested, we have Pixel Launcher v9-4902955 over on APK Mirror ready for download. 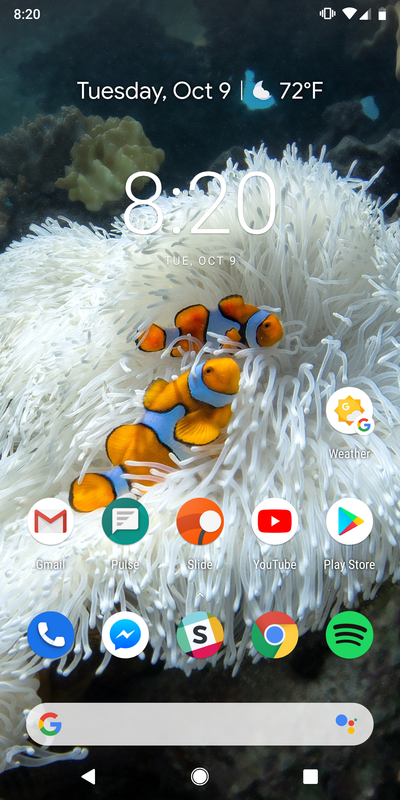 You'll need a phone with Android 9 Pie to install it. Let us know if you spot anything else that's new.